China is set to record its first annual decline in car sales in decades — at least, if the downward trend of the last four months continues. Sales in the world’s biggest car market fell 11.7% in October. The gathering gloom about Chinese car sales, especially among foreign manufacturers, misses a fundamental point, however: growth in automotive services in the country is offsetting the decline in vehicle sales. We estimate that overall Chinese “automobility” revenues will rise this year to $590 billion, up $10 billion from last year. This figure is on track to top $1 trillion by 2025. Chinese demand for mobility products and services has continued to rise as a growing population of urban residents earns higher wages and engages in economic activities requiring that they move around. An expanding range of options faces them: A city dweller can own or lease a car for her personal use, pay per use for a car to drive or ride in, or use public transportation. Demand for the purchase of new vehicles is also increasingly tempered by the growing availability of good-quality used cars. The presence of commercially aggressive digital players like Baidu, Alibaba Group Holding and Tencent Holdings, together with their associated convenient mobile payment services, is helping to create a new competitive landscape in China. Didi Chuxing, the country’s largest mobility services platform, handles some 30 million trips a day for over 550 million registered users. Bolstered by the huge popularity of short-distance ride hailing in China, Didi has become one of the world’s most valuable technology startups, with a valuation of more than $50 billion. The new game of providing mobility services for people and goods represents an “automobility” business model based on the utility that vehicles can deliver, rather than on the sale to car owners. The old model depended in part on the underutilization of vehicles sold to individuals and companies. Utility under the new model can be measured by kilometers traveled and the consumption of services linked to the connectivity features of new vehicles. Shared-use vehicles, including those deployed for ride hailing, public transportation and carpooling, represented about 7% of China’s total passenger vehicle fleet last year. We forecast that their share will rise above 30% by 2025 as further service innovations emerge. This means Chinese sales of new vehicles will continue to be under pressure. The automobility business model will increasingly commercialize connected, electric and autonomous vehicles through the economics of digital ecosystems. Companies such as Alibaba, Tencent, Baidu, Alphabet, Microsoft and Apple are viewing mobility-related services as a means of expanding their platforms. How should foreign carmakers best capture the emerging opportunities in China and mitigate risks against the background of falling restrictions on their investment in local vehicle production and declining vehicle sales? First, given the sheer size and speed of change of the Chinese market, the country needs to be placed at the core of carmakers’ global automobility strategies and not simply treated as a fringe market. 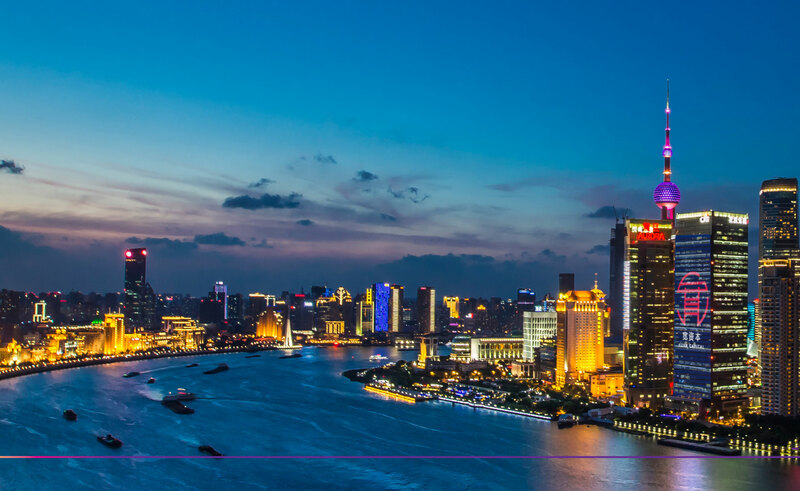 This requires building an empowered corporate organization in China, developing market-specific capabilities while also leveraging the company’s global capabilities. Traditional carmakers have generally been slow to embrace mobility services. They lack the digital DNA necessary for monetizing relationships with users of smart mobility services. Innovation linked to the digital economy and deepening relationships with end users will be key to survival in the increasingly technology-enabled new game in China. Third, building a smart vehicle will not be enough. Emerging players, from Baidu and Alibaba to startup automakers like NIO, Byton and Weltmeister, are all focused on winning in the new game. These companies aim to achieve intimacy with end users through digital platforms and monetize customer value through both mobility services and offerings for digitally connected lifestyles. 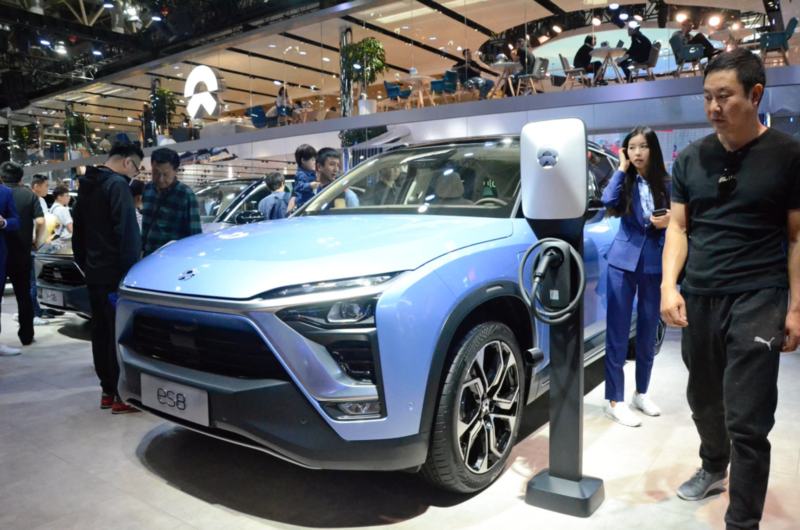 NIO, for example, expects services to provide a bigger share of its revenue in the future than vehicle sales. It will be offering car battery-swapping services as well as creating a network of NIO Houses that will act as lifestyle hubs for users to connect, relax and play while getting vehicle support. Traditional carmakers need to figure out a way to engage in this new model. Moving into software or services and becoming part of the digital ecosystem will be necessary, but will likely be difficult for companies who have long focused on the branded relationship with vehicle owners. Lastly, companies need to create bespoke innovations in China for Chinese customers. The country’s vast market presents challenges and opportunities that are relatively new to foreign companies and they must adopt new ways to innovate to remain relevant. The challenge already extends beyond China’s borders. Didi, for example, has recently expanded into Australia and Mexico. It has also invested in peers around the world including Grab, Lyft, Ola, 99, Taxify and Careem, creating an informal network that covers 80% of the world’s population. Carmakers should pivot to where growth is heading. The traditional sources of competitive advantage for carmakers no longer guarantee success. Instead, they must build a new set of capabilities derived from digital ecosystems and mobility services partnerships. For those who get it, the reward will be significant and will impact their global business. Those who do not will be marginalized and eliminated. Such is the nature of the new game in the world’s largest, most disruptive and most innovative market. Edward Tse is chief executive of Gao Feng Advisory Co., a global strategy and management consulting firm with roots in China. Bill Russo is the firm’s managing director and former Chrysler vice president for Northeast Asia.